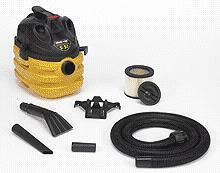 VACUUM WET/DRY ALTO TURBO Rentals Ft. Collins CO, Where to Rent VACUUM WET/DRY ALTO TURBO in Ft. Collins, Wellington, Greeley, LaPorte, Loveland, Windsor CO and all of Northern Colorado. 1.6 H.P. , 9.5 APMS 31 LBS. 24"TALL. * Please call us for any questions on our vacuum wet/dry alto turbo rentals in Fort Collins, Wellington, Greeley, LaPorte, Loveland, Windsor CO and all of Northern Colorado.